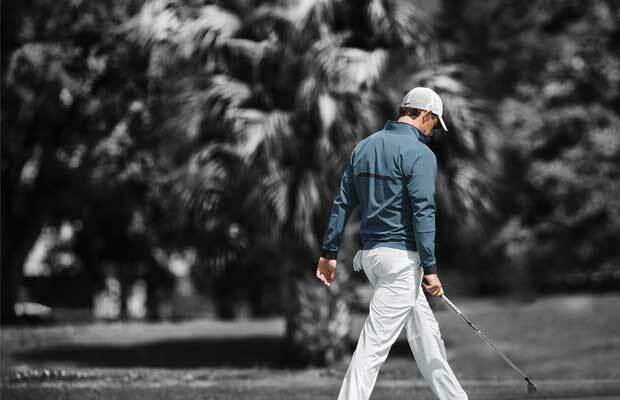 Nike has always been upgrading their lineup of golf products every year, and this 2015, they introduced a new shoe product that even the world’s number one golfer, Rory McIlroy, approved to be great. 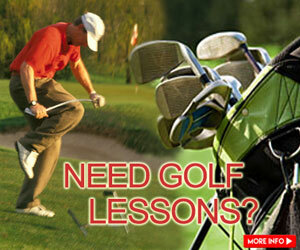 A golfer’s shoe is and must be one of the top priorities that a golfer should check on. No one wants to play wearing stiff and unstable shoes, right? 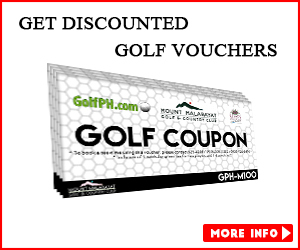 That will definitely affect a golfer’s precision and will interrupt his play. 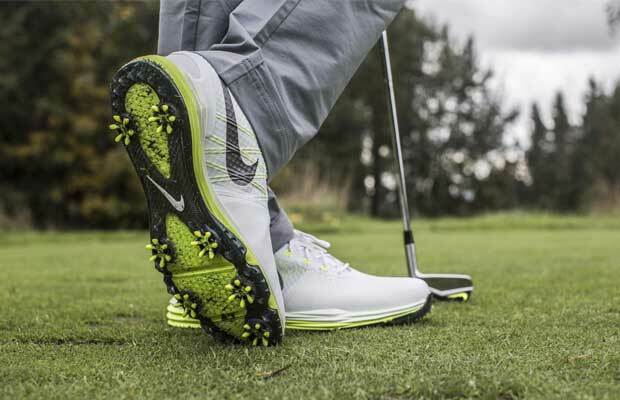 Blending in the three must-have characteristics of golf shoes – lightweight performance, stability, and comfort, the new Nike Lunar Control 3 is indeed a pair to be seen inside a champion’s bag. 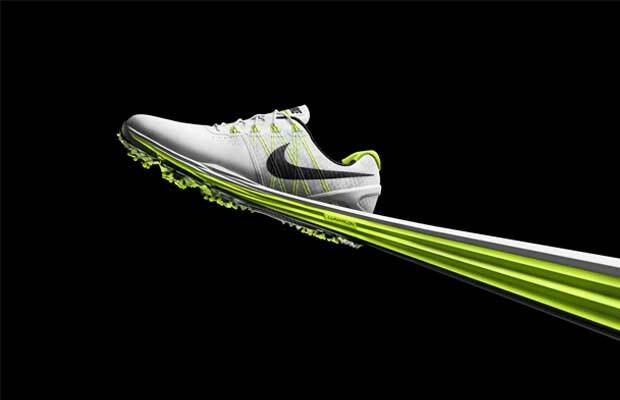 With its unique spikes under the soles, the Nike Lunar Control adds more grip and stability when hitting full swings. 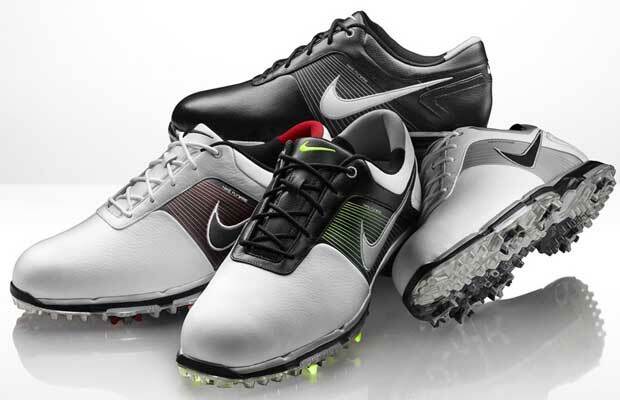 Being buried slightly lower to the ground unlike other golfing shoes, this Nike famous will keep you standing firm even after a hard swipe. Designing a shoe that enhances traction or grip is one hard task, especially when playing on damp grass or soft soil. 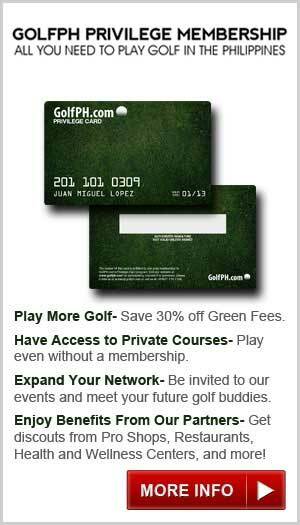 Also, the retention of control while leveling up power before impact is a job a golfer’s shoe needs to be well and precisely done. Well, with the Lunar Control’s extra spikes, it got all that covered. Adding these spikes under the big toe creates a wide and very steady base before taking a hit. 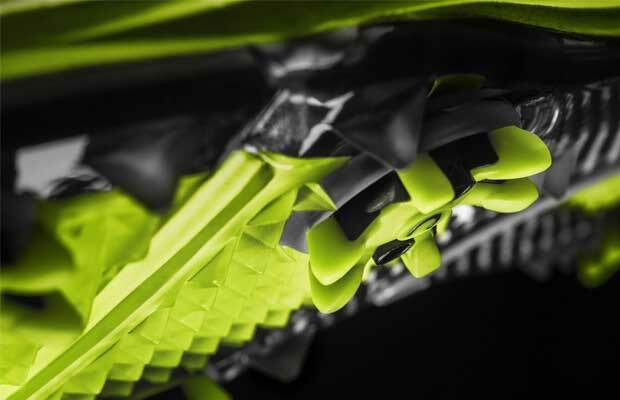 These spikes were also designed to look aesthetically on-purpose without sacrificing weight, bulkiness, and shape discomfort. Weight, a very important aspect on any kind of shoe, is also something worked on by Nike. The Lunar Control uses the Nike Lunarlon foam directly on the midsole, while the Flywire technology is placed on the upper soles to secure the whole foot on every swing. Should you buy this? Well, if a pair of these is on Rory McIlroy’s feet, then you should. Champions put a huge trust on the equipment they use and it’s time for you, whether a pro or a novice, to trust on the best equipment too.